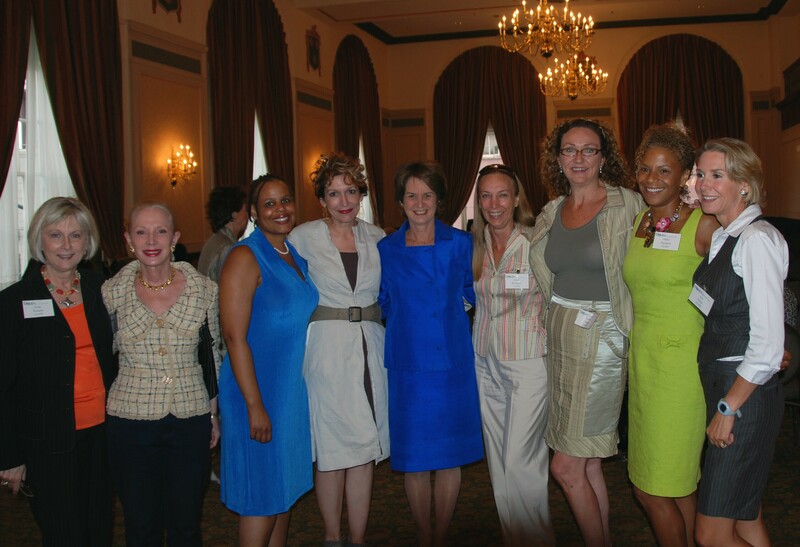 Kathleen Kennedy Townsend came to town earlier in June and spoke to a group of women about ‘women and power’. One of the main points she made was the importance of having more women run for elected office. She has run 4 times and been elected twice. How ironic to have someone from ‘away’ emphasize the need for more women to participate in all political systems in a state where we are 50th in terms of the number of women in the state legislature. We know that don’t we… but we aren’t moving forward. As of January 2009 there will be no women in the state Senate and only a handful in the House. How are we going to address this? Is this a form of taxation without representation? I have the best job in Charleston. I work at the Center for Women and everday I meet great women who do awesome things. Starting this blog will allow me to share their stories. It will also provide a forum to talk about women’s issues and why we still have them.